We up dated bike demo information to EVENT page. 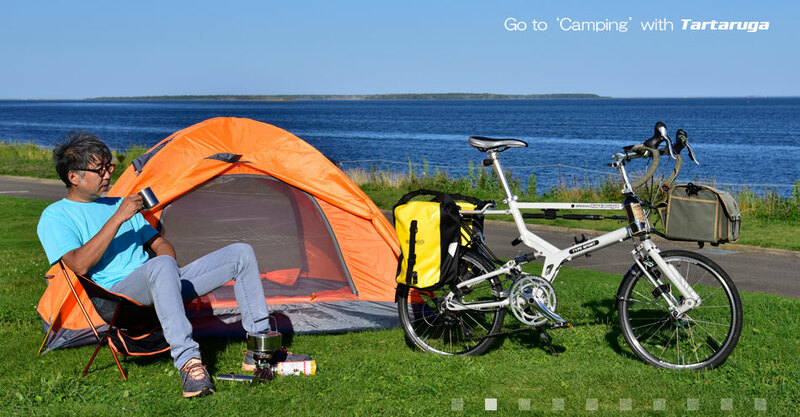 We added information about article of 'Folding bike & Smalwheel bike catalog 2019' to NEWS page. 'Minivelo touring festival in SHIMANAMI KAIDO vol.5' information to EVENT page. We added information about article of 'Folding bike & Smalwheel bike CUSTOM 2019' and 'Jitenshya Biyori vol.50' to NEWS page. We added special content page 'Let's go camping with Tartaruga'. We canceled bike demo event at FARM in Kurashiki city on 29th to 30th this weekend by Typhoon cominig. We postponed it to Oct 20th and 21st. We up dated exhibition information to EVENT page. We added information about article of 'Folding bike & Smalwheel bike catalog 2018' to NEWS page. 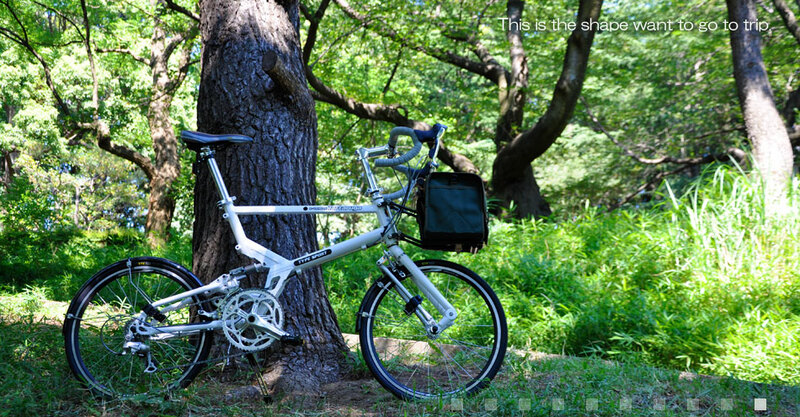 We added information about article of 'Folding bike & Smalwheel bike TABI' to NEWS page. We up dated bike demo and event information about 'KAWASAKI RIDE CIRCUS 2017' to EVENT page. We found rear suspension issue for Tartaruga Type SPORT, part of 2015 production, and all of 2016 prudcution. So we decided to free chcking and maintenance by delaer who you bought. We opened special web page to inform you all detaile including which Type S needs to get this mentainance. Pleease check all detail from here. (We are very sorry, this special web site is only by Japanese.) Also we are very sorry for your inconvenience. We opened our official Facebook and Instaglam. You can see those page from icon in the burner under the slide show on TOP page. We up dated bike demo information and exhibition information to EVENT page. We started new support program when you got theft issue for your Tartaruga bike, it's Tartaruga theft recovery support from today, you can see more detal form here. We added information about article of 'BICYCLE * TRIP 2017' to NEWS page. We added new oputional parts of Type S 'Rod holder' information to Type S optional parts page. We added special content page 'Fishing with Tartaruga' and 'Outdoor cafe with Tartaruga'. We added information about article of 'Bicycle Navi 2017 Summer' to NEWS page. We added information about article of 'Folding bike & Smalwheel bike catalog 2017' to NEWS page. 'Taipei International Cycle Show' and 'Minivelo touring festival in SHIMANAMI KAIDO vol.3' information to EVENT page. We added information about article of 'alterna 2016 November 46' to NEWS page. 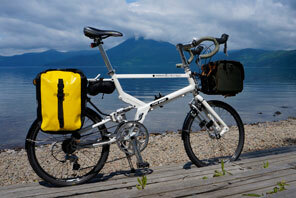 We added information about article of 'Folding bike & Smalwheel bike Travel' to NEWS page. The information of 'Tartaruga maestro' that is able to buy E-VEHICLE Tartaruga Type FOLDING and Type SPORT was updated. We up dated to sort on base the shop location area to 'Tartaruga maestro' page. We up dated Tartaruga Type FOLDING page. 'Minivelo touring festival in SHIMANAMI KAIDO vol.2' information to EVENT page. We added information about article of 'Folding bike & Smalwheel bike catalog 2016' to NEWS page. We added information about Tartaruga Type FOLDING ver.1.7. We added information about article of 'BICYCLE * TRIP 2016' to NEWS page. We added information about article of 'Folding bike & Smalwheel bike catalog 2015' and 'FOLDING BIKE' to NEWS page. 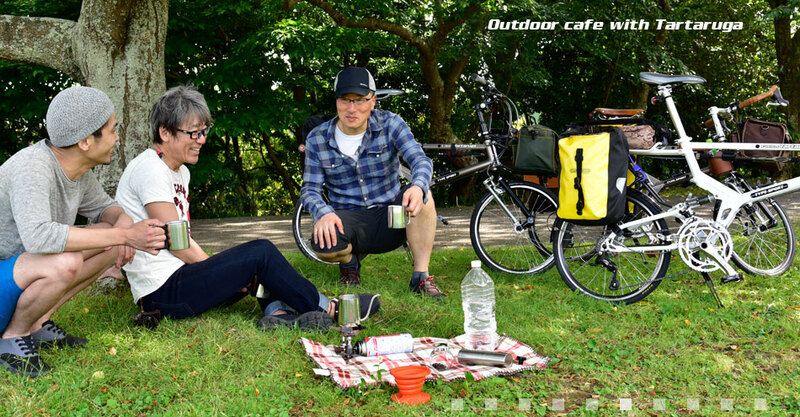 We up dated ' Minivelo touring festival in SHIMANAMI KAIDO vol.1' information to EVENT page. Our newest production will arrive around end of February, including Type SPORT what sold out from end of last November, we also add a new frame color 'Green' to Type SPORT all grade, we update this image files to Type SPORT page. We increased the retail price of our product by JPY exchange rate issue. Please kindly understand, and we changed the price information to new price for all pages. We added information about article of 'Bicycle Photo magazine' to NEWS page. We added new oputional parts of Type S 'Easy carry bag' information to Type S optional parts page. We added information about Yokohama SOGO special event information to EVENT page. We up dated bike demo and exhibition information to EVENT page. We changed the price information on our web site to 'without TAX' style. We added information about article of 'Folding bike & Smalwheel bike catalog 2014' to NEWS page. We added information about CYCLE MODE 2013 to EVENT page. We are not attending this year. We added special content page 'A life with Tartaruga and camera'. We added information about article of 'VOLT vol.12' to NEWS page. 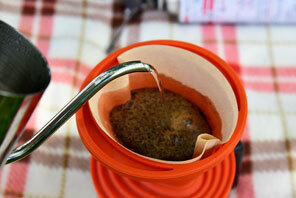 We added special content page 'The world of 'Easy Traveling' with Tartaruga'. Bycicle × Camera' to NEWS page. 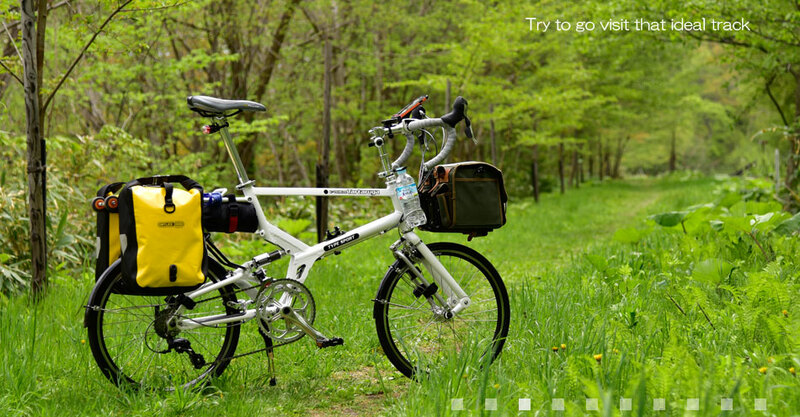 We added information about article of 'Folding bike & Smalwheel bike catalog 2013' and 'Travel with bike vol.10' to NEWS page. We up dated Type SPORT page. We added new oputional parts of Type S 'Rear carrier for Type SPORT ver.2' and 'Bottle gage adapter' information to Type S optional parts page. We increased the retail price of our product by JPY exchange rate issue. Especially, 'Type SPORT DX' and 'Rear carrier of Type SPORT ver.2' ware big increased, because originally we had plan to big modification. Please kindly understand, and please check all detail for each product page. 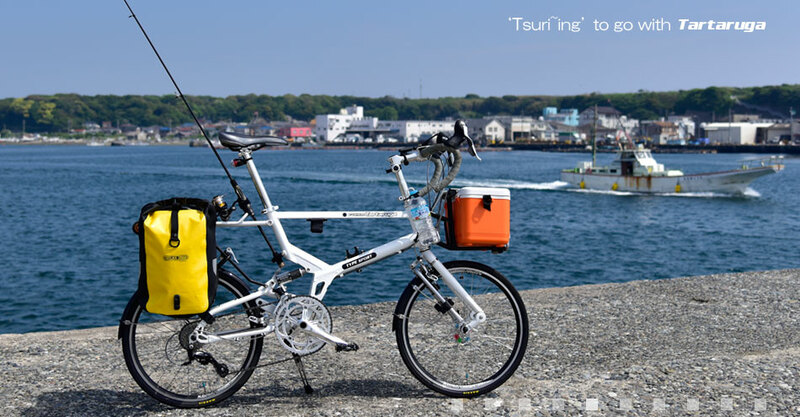 The information of 'Tartaruga maestro' that was able to buy E-VEHICLE Tartaruga Type FOLDING and Type SPORT was updated. 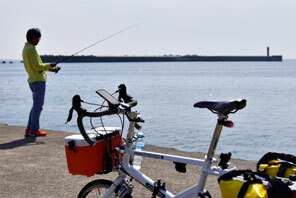 We added information about article of 'Travel with bike vol.9' to NEWS page. 'Tartaruga Type S exclusive Carbon front fork kit' what another Tartaruga Type SPORT awaking for high performance lunched, and we made special information page for notice this informaton with more detail. We added information about article of 'Travel with bike vol.8' to NEWS page. We up dated the list of 'Tartaruga Maestros'. We added information about article of 'Travel with bike vol.7' to NEWS page. We will attend to the MINI LOVE '12 on 6th of June in Kokuritsu Kyougijyo Tokoyo. We added this event and bike demo information to EVENT page. We added new oputional parts of Type S 'Easy Roller' information to Type S optional parts page. We added information about article of 'Folding bike & Smalwheel bike catalog 2012' to NEWS page. We up dated WORKS page. We added bike demo information to EVENT page. We added information about article of 'Jitenshya Biyori vol.23' to NEWS page. We added information about article of 'Jitensha-jin vol.26' to NEWS page. We added information about article of 'Travel with bike vol.5' to NEWS page. We added new oputional parts of Type S 'Easy carry cover' and front carrier B information to Type S optional parts page. 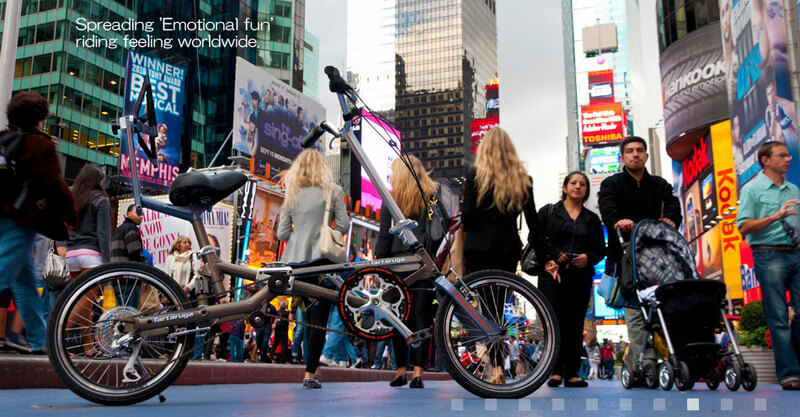 Tartaruga Type FOLDIMG bike trial demo in NYC on 2nd and 3rd of October! We update this bike demo event information to EVENT page. Tartaruga Type FOLDING starts sales in NYC!! We add new Tartaruga Maestro information to Maestro page, and we made special information page for notice this informaton with more detail. We added frame color information to Type S GT page. We added information about article of 'Travel with bike vol.4' to NEWS page. We added information about some new amazing Type S exclusive optional parts to Type S optional parts page. We will attend to the 'MINI LOVE' on 4th of June in Kokuritsu Kyougijyo Tokoyo. We will bring the full lineup demo bike including latest grade of Type SPORT 'GT'. We added this event information to EVENT page. We added information about article of 'CYCLO TOURIST vol.2' to NEWS page. We added video demo about 'Type SPORT How to Fold?' to Type SPORT page. We added bike demo event information to EVENT page. We added information about New line of Type SPORT 'Type SPORT Grand Touring'. We added information about article of 'Folding bike & Smalwheel bike catalog 2011' to NEWS page. We added information about article of 'Jitenshya Biyori vol.19' and 'Travel with bike vol.3' to NEWS page. We added information about article of 'CYCLO TOURIST vol.1' to NEWS page. We added information about CYCLE MODE international 2010 TOKYO to EVENT page. We added information about article of 'Travel with bike vol.2' to NEWS page. We added information about Tartaruga 10th Anniversary model . Tartaruga Entertainment Works comes the 10th anniversary of establishment of this year. This program and contents are for Japanese domestic market only, so all info by Japanese. Let's go camping with Tartaruga!! 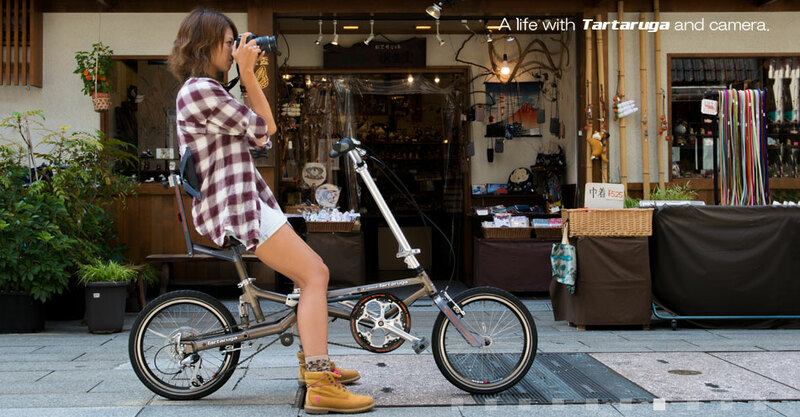 E-VEHICLE Tartaruga Type FOLDING and Type SPORT can be bought from 'Tartaruga maestro' who our select. If you can not find 'Tartaruga maestro' your neighbor on above list, please contact us from HERE.